- Hier könnte Ihre Werbung stehen! Welcome to the online demo. The following items are not for sale, nor is it an offer within the meaning of the German TMG. 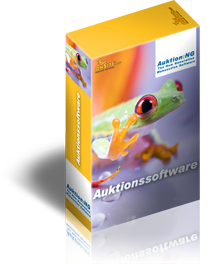 This platform is used to illustrate possible auction forms and functions and is reset at least 1x a day. Text changes on the home page in the admin area of the point: MiniCMS. Artikel Detail Zusatzfelder, Preis vorschlagen für Käufer, Artikel Gesuche, Warenkorb, Auktionskatalog Modul, Online Shop Importer, Aufgeldmodul, PDF Exposee.